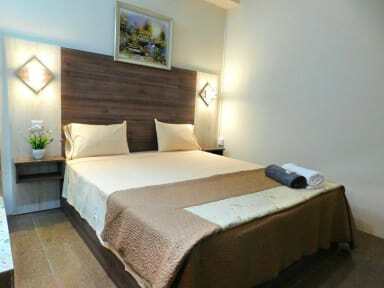 ONS Guesthouse, Mahebourg, Maurycjusz : Rezerwuj teraz! ONS Guesthouse is located in the south of Mauritius, in the heart of Mahebourg, which is only 10 minutes from the airport and Blue-bay beach. 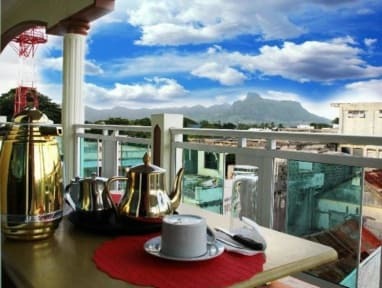 It is the ideal place for your holidays, transit and business stays in Mauritius. ONS Guesthouse offers you a brand new affordable and well maintained bed and breakfast guesthouse as accommodation in the historical village of Mahebourg, Mauritius.